The great thing about a smart doorbell is that when someone is at the door, you already know who it is! No need to worry, your home will feel safer. 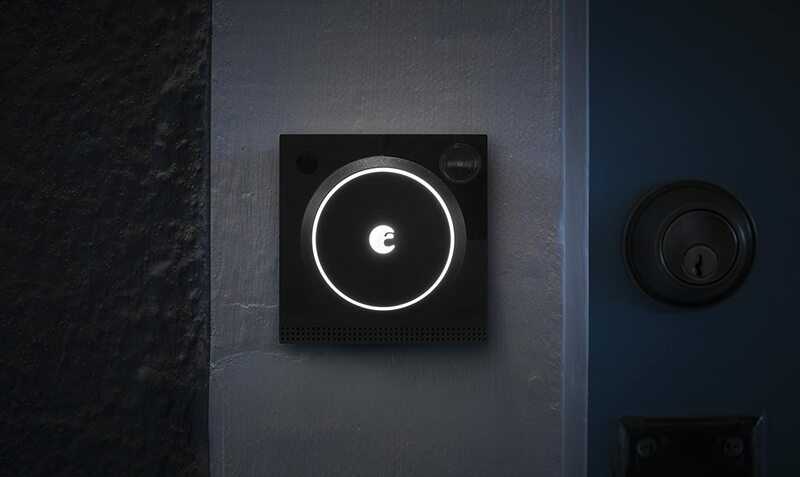 Today’s smart doorbells come with everything from live video streaming or connecting to apps via Wi-Fi. You can find doorbells that can give you two-way communication via anything connected device in your home. You can even find some that have home automation compatibility. It is just a must-have when you are thinking about smart home technology and can most of them can easily integrate into your smart home set up. So what smart doorbell is good for you? Today we look at the 5 best smart doorbells you can find on the market. If you want to keep your home safer and eliminate the risk of opening the door to a stranger? Then installing a smart doorbell can give you that safety. Read on and find our choice of 2018s best and smartest doorbells below. 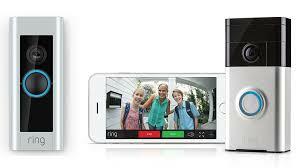 The Ring Video Doorbell is an amazing option that can plug right into your existing smart home set up. This is the renowned successor to Doorbot that was funded by a Kickstarter project, but this is the newer model and gives you much more for the price. Motion sensing capabilities, video recording, and two-way audio and a unique feature that allows you for $30 per month to store video in the cloud. The motion sensor picks up movement at a 180-degree angle so you can always know when someone is coming up to your property. 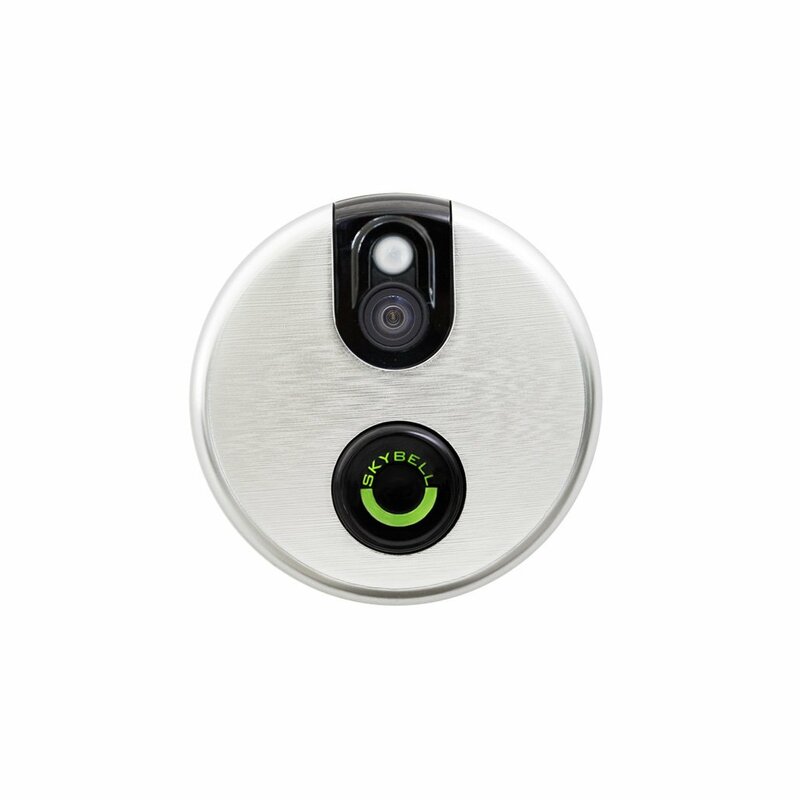 Another great pro for this smart doorbell is that it gives you night vision! And it has several color options to pick from so you will find one that fits your door. Our second best option for a smart doorbell would have to be the Skybell HD. You can log in and view the live video feed from your doorbell at any moment and even take a snapshot of it. You just need to download the videos from the device itself every once in a while. This smart doorbell will definitely keep your family safe. The company will even issue you a replacement no questions asked if someone steals this doorbell! We really like the fact this doorbell does not have a battery, its hardwired into your home. No need to worry about battery expiration. It can even send you to push notifications when the motion sensor picks something up. Pretty cool no? August Doorbell Camera is the best choice for you if you are looking for home automation. If you pick up the August smart door lock then you can let someone into your house remotely for example. August is a top home security company so all their gadgets are made with safety in mind. You will be able to sleep easy knowing no stranger will sneak up on your front door. You will need some mounting brackets and a drill to install this baby though. The motion sensing is great on this doorbell and sends through push notifications to your phone as you would expect. 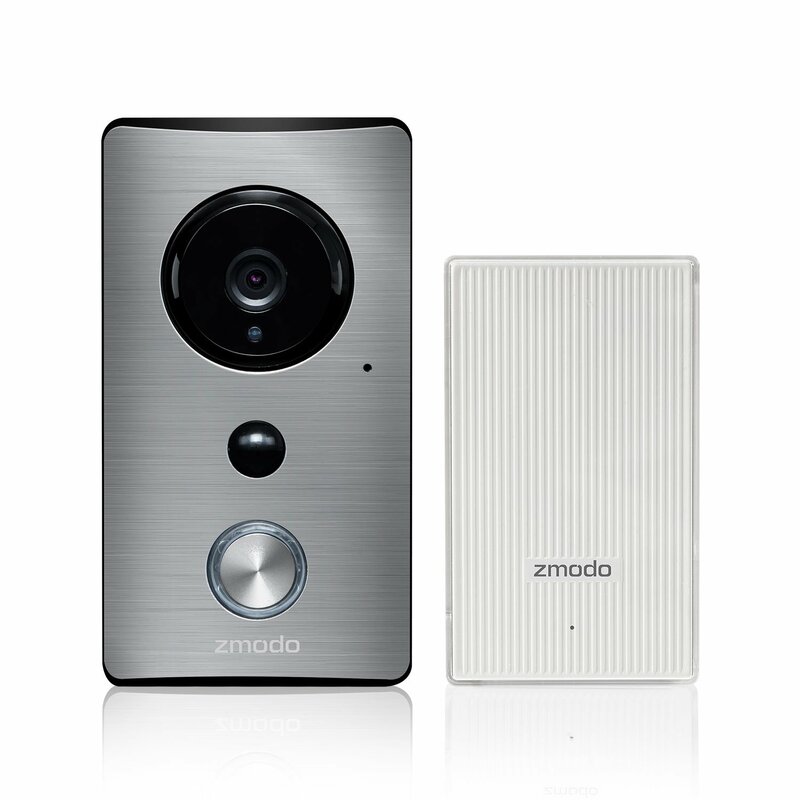 We would also like to recommend the Zmodo Greet to monitor your home. It picks up motion immediately and notifies you through the app. If someone rings your doorbell then your phone will get a call to let you know! 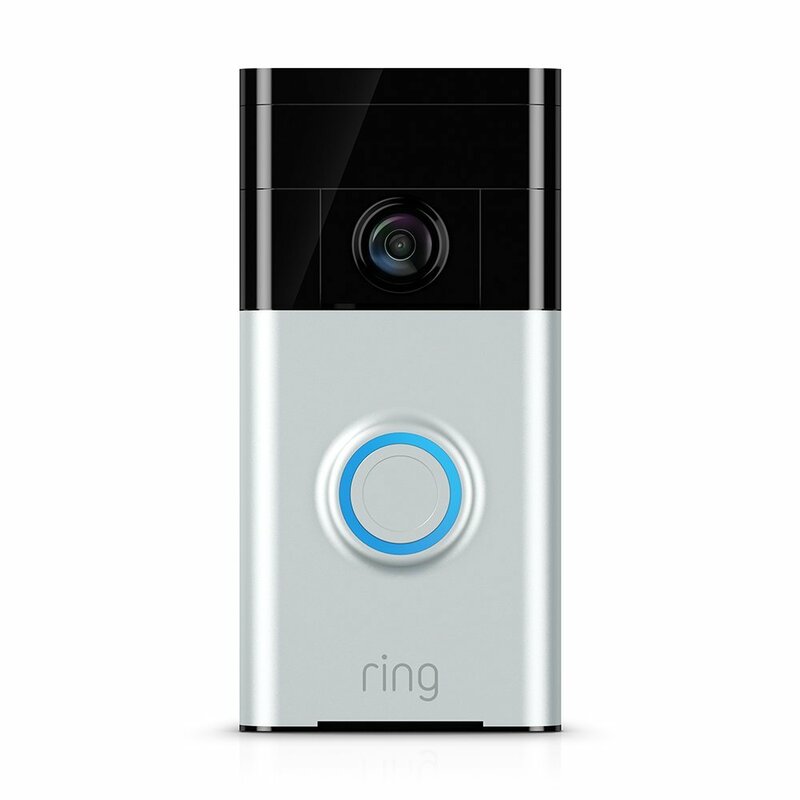 Also, this smart doorbell is pretty cheap compared to competitors, maybe because it only offers video in 720p, but really do you need 1080p to see whos at your door? Very easy to set up, all you do is hardwire it to your existing doorbell. Then connect to the Wi-Fi and you are ready to go. Also, the night sensor on this doorbell is very good! 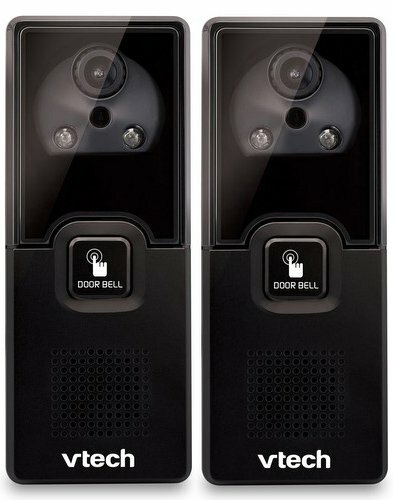 Our last recommendation for those of you looking for a smart doorbell would be the Vtech Audio & Video doorbell camera. It is however reserved for those of you that use the VTech series phones. It is the cheapest option for a smart doorbell but you need to have the VTech phone for it work. Once installed you get the alerts that someone is at your door via your VTech phone. It also supports two-way audio and can take a snapshot of whos at the door. A very good option if you are using the phone already and offers very good build quality.